Kaizen is a Japanese word which means “change for the better”. 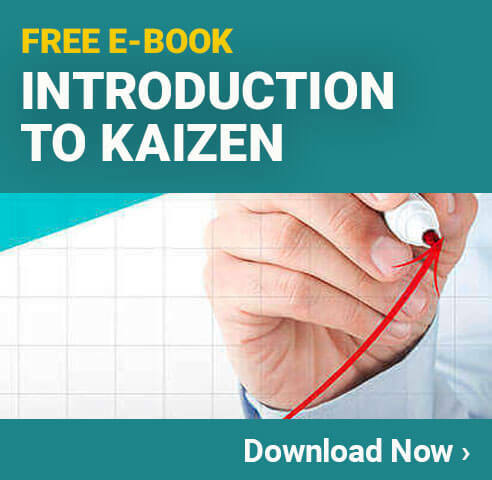 In quality control terms, it relates to a process of continuous improvement, but Kaizen is a general term of principles and not a specific guidelines or standard. There are a number of pressures or forces that are exerted upon a business. One is from their customers, facing increasing demands to improve their products by adding new features. The same driving force is felt from competitors also, who may be adding features to their products, or by offering improved after-sales service. Businesses must do the same by continually updating their products and marketing, in order that they might stay ahead of competitors, as well as boosting their own revenue and profitability. This is the principle of kaizen – or continuous improvement. It is now widely held that any, and indeed every aspect of a business can be continuously improved – not just the production process. As with Total Quality Management, this is certainly possible but must include the cooperation of every employee and each department – marketing, finance, personnel – and even the highest levels of management. The Toyota Production System is particularly well known for their effective implementation of sound kaizen principles – it may also be interesting to note that Toyota are currently the biggest and most successful car manufacturer in the world. In the Toyota Production System, employees are expected to stop the moving production lines in the case of any abnormality, and suggest an improvement to eliminate the abnormality, in discussions with their supervisor. This may then initiate “a kaizen”. 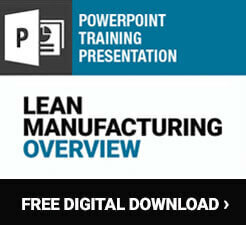 A key component of kaizen is to identify waste, and therefore decrease production costs. A good example of this applied in reality is the latest iteration of Apple Mac laptop computers. The small form factor computing system used to be produced as a mix of plastic casing and metal alloy framing, which led to large amounts of production wastage and disposal costs. By bearing in mind the idea of Kaizen as well as a social responsibility to reduce environmental impact, Apple redesigned the case so that it was made of a single solid piece of aluminum that dramatically reduced production waste (less metal was cut off and disposed of) and enabled a smooth recycling process when the product had reached the end of it’s lifecycle.